Drew oversees all design and construction in Fort Worth and West Texas. Drew joined Beck right out of school and worked his way up through the ranks. 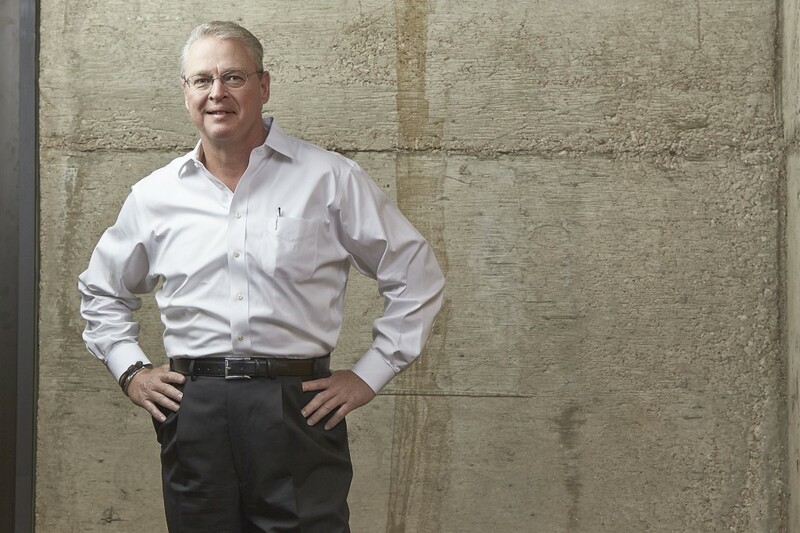 During his 40+ year career with Beck, he’s led some of our biggest and most complex projects, including RadioShack’s Corporate Headquarters, Sundance Square Plaza, the Piano Pavilion at the Kimbell Museum of Art and Grapevine Mills Mall. After working on numerous projects in Fort Worth, Drew was asked to open our local office. He says he jumped on the opportunity because “Fort Worth fits my personality – here it matters that you’re genuine and willing to prove yourself.” Known for his commitment to excellence and client service, Drew notes that “successful projects require understanding people’s wants and needs, knowing how to solve them and delivering on our promises.” Drew received his bachelor of science in business administration from Louisiana Tech University. Outside of work, Drew is an avid outdoorsman. Drew and his wife reside in Forney, Texas.